My house smells so good! 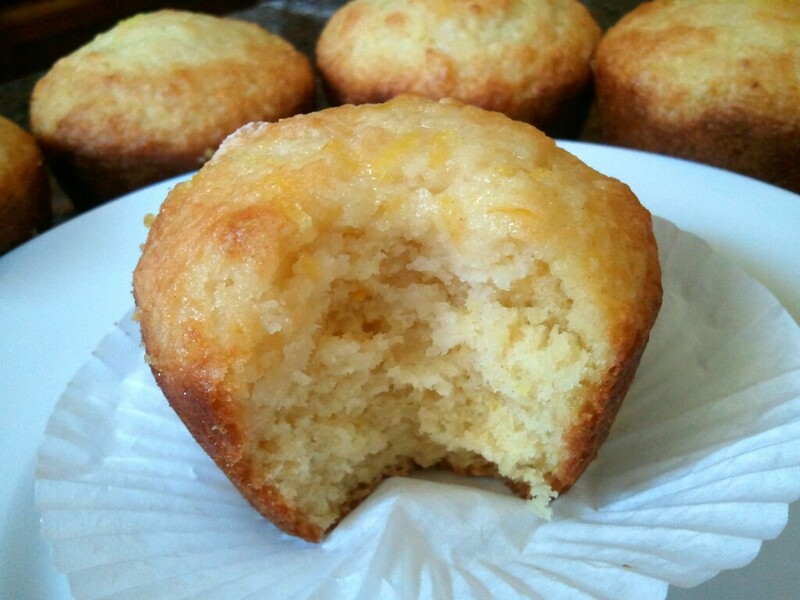 Lemon muffins have to be one of my favorite things to take out of the oven and then to eat! 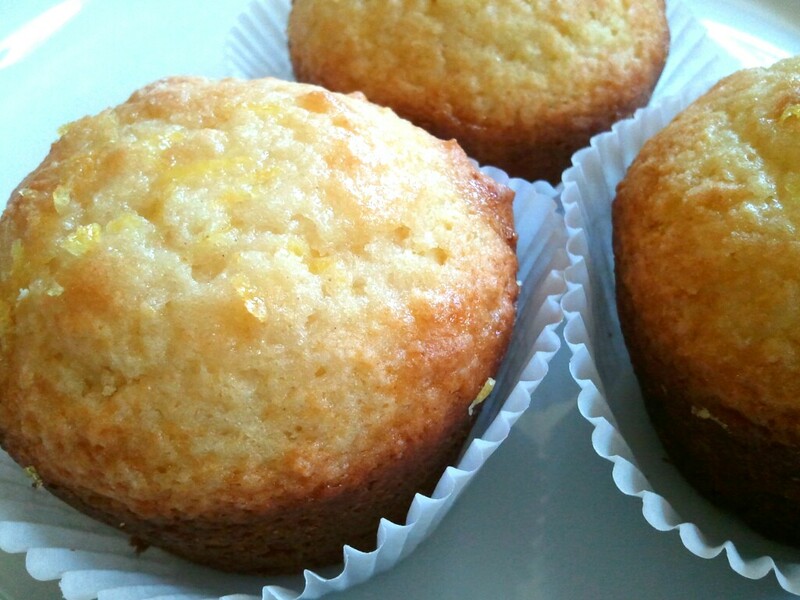 I have tried and experimented with several lemon muffin recipes. Some are too tart, too sweet, to dry. This recipe puts all others to shame. The secret sauce “topping” gives it that extra tang that I think several lemon muffin recipes are lacking. If you are feeling saucy, add some blueberries or cranberries. I just prefer the plain old lemon today. Yum! In a large bowl, combine the first six ingredients. In another bowl, using a wire whisk, beat the egg, yogurt, butter and lemon juice. Stir into dry ingredients until just moistened. Fill greased muffin cups two-thirds full. Bake for for 12-16 minutes or until a toothpick comes out clean. Cool for 5 minutes. Leave muffins in pan. Using a toothpick, poke 6 holes in each muffin. In a saucepan, combine the topping ingredients. Cook and stir over low heat until sugar is dissolved. Spoon over warm muffins. Do you ever go to the grocery store looking purely disgusting and then you run into someone you know, and they, of course look fabulous? You are embarrassed and trying to end the conversation quickly. You want out of the store before the person notices that your hair really hasn’t been washed for 4 days instead of the 2 you sheepishly admitted to. I went to the store the other night to get blueberries and I am happy to report that I was the one looking fabulous! That’s right, we had just had our family pictures taken and I was dressed for the occasion, makeup on, hair done, and I didn’t see a soul I knew! Isn’t that the way it always works? I had been craving these muffins for a while now and knew that I needed to make them this weekend. They were our Sunday morning breakfast. The hubs had 3! They are moist, tasty, and the streusel on top makes them seem so fancy! Oh, because they are! 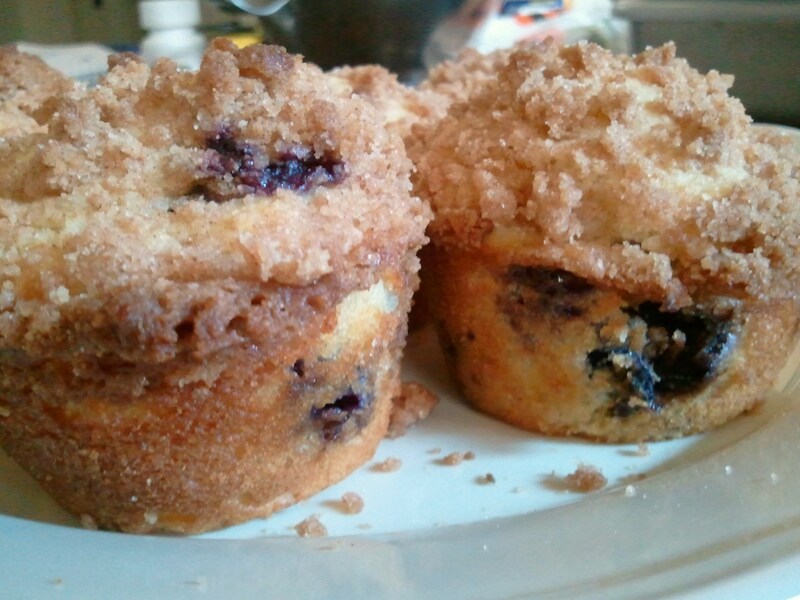 We all need a go-to delicious blueberry muffin recipe, right? Here ya go…you’re welcome! In a large mixing bowl combine flour, baking powder, salt, sugar and lemon zest. Make a well in the center. In a small mixing bowl whisk together egg, buttermilk, oil and vanilla. Pour in the middle of the well in the flour mixture. Stir until just combined. 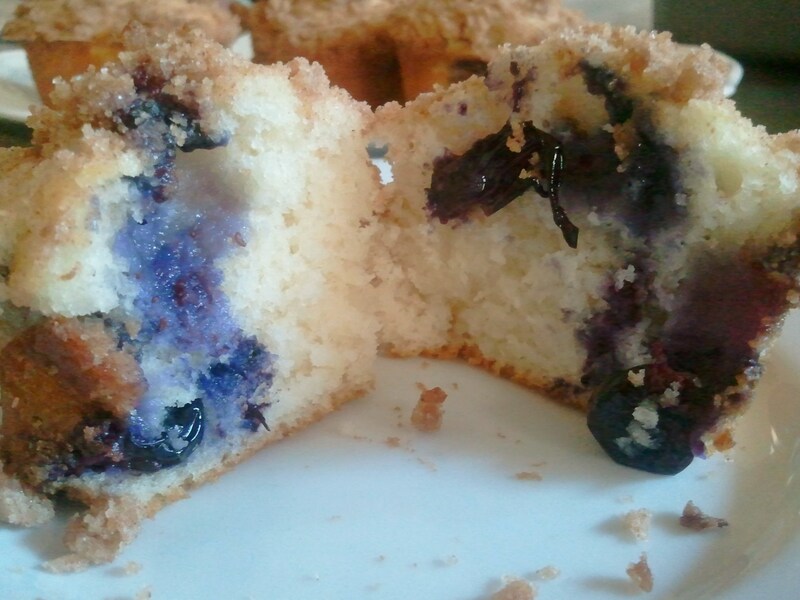 Gently fold in blueberries to batter. Either spray your muffin tin with vegetable spray or use cupcake liners and fill muffin tins 2/3 full.